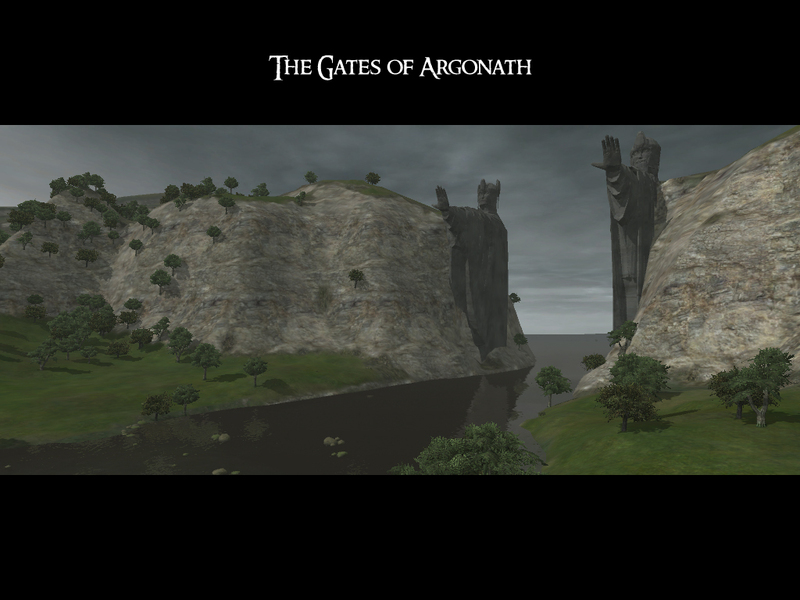 Architecture, Units, Environment, Map, Gameplay, Scripting, etc. The 3.2 Patch is not save-game compatible! The 3.1 Patch is save-game compatible. - TATW 3.2 require that you first have installed the base 3.0, before patching to 3.2. 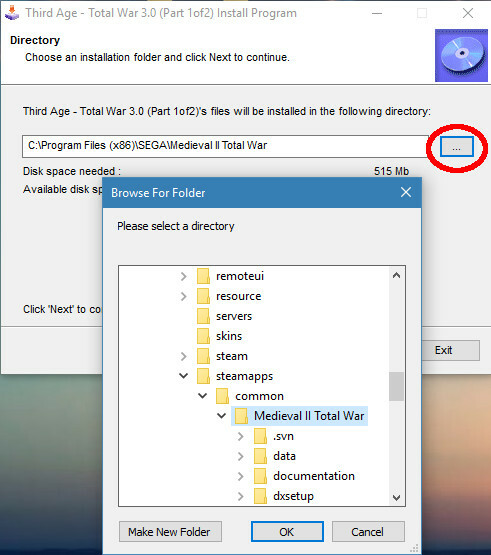 - If you have installed a previous version of TATW (2.1 or older), it is recommended to delete the old version before installing TATW 3.2.
into the default "Medievall II Total War" directory. a) open your main M2TW folder, right mouse click in the Address Bar and press: Copy address as text. just select the Default installation path, right mouse click and press PASTE to replace it with the location of YOUR main M2TW Folder . Disable UAC before installing TATW, run all TATW installers as Administrator. -Open wineskin and set executable to the Third Age.bat file in the mods folder of Medieval 2 folder in drive c: within the wrapper contents. 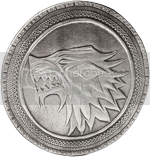 -Double Click Medieval 2 Wrapper and enjoy. Introduction There have been a number of guides and instructions that have been based on old versions of the Steam client and the game itself and out of necessity have been complicated, if not to say convoluted. The goal of this tutorial is to simplify the procedure as much as possible. The procedure described underneath has been performed on 13th February 2017 with an up to date version of Steam and Medieval II Total War. The path The 3 parts listed above have to be installed in the sequence they are listed. Start by running\double clicking the TATW_3.0_Part1of2 application file to start the installation. Now finish the installation and repeat the same path setting for the remaining two installation parts (part 2of2 and Patch). Please note that there is a slight delay at 18% in the first installation: this is due to large files being processed - do not interfere! This can easily be fixed by following my tutorial here. 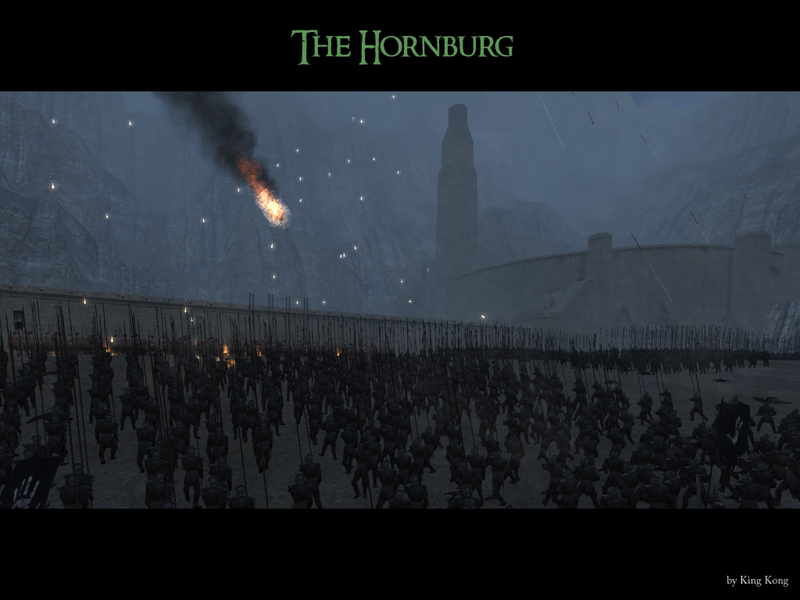 Once you have run that tutorial simply run\double click the Third Age - Total War desktop shortcut to start the mod. This tutorial is available as PDF download here. Also hope you enjoy the lil vid while having to wait for the download. Last edited by MasterBigAb; December 13, 2011 at 04:39 PM. What did I say guys? Last edited by MasterBigAb; December 13, 2011 at 04:16 PM. edit2: So finally, my reply. It is amazing, the campaign map looks brilliant, the custom settlements are even better than I imagined. The new units have the highest possible quality (on the MED2 engine). My only complain is that Rivendell is too small for a decent battle and a lot of places are inaccessible (like the large bridge and the way to it). Last edited by Emperor of Hell; December 16, 2011 at 11:57 AM. Thank you and all contributors! THANK YOU! this is going to be amaong, only 19 mins left! Under the Patronage of the Dreadful cedric37! 7 minutes left. Thank you all very much. OMG, the rumors were true... downloading of course. EDIT: And the new stuff sounds awesome! Last edited by Hermes Trismegistos; December 13, 2011 at 04:01 PM. Fantastic Job King Kong and Ol' Team. Last edited by Narf; December 13, 2011 at 04:06 PM. Very, very nice! Excellent work! 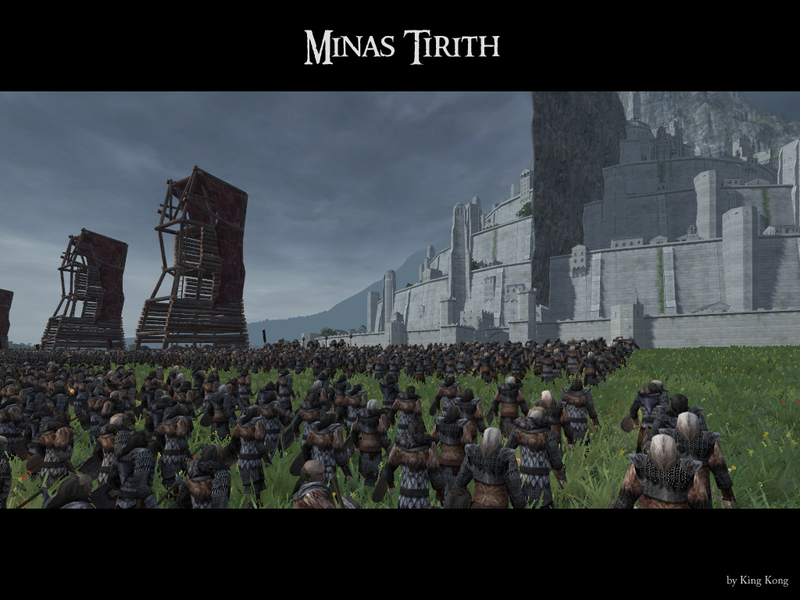 New units, campaign textures, battlefield textures, and of course custom settlements look amazing! I can't wait to get this downloaded and installed! Last edited by StealthFox; December 13, 2011 at 04:02 PM. Thanks you so much for your fantastic work ! I am speechless!! Congrats all and happy gaming!!! OMGOMG CAN'T BELIEVE ITS OUT!!!! !